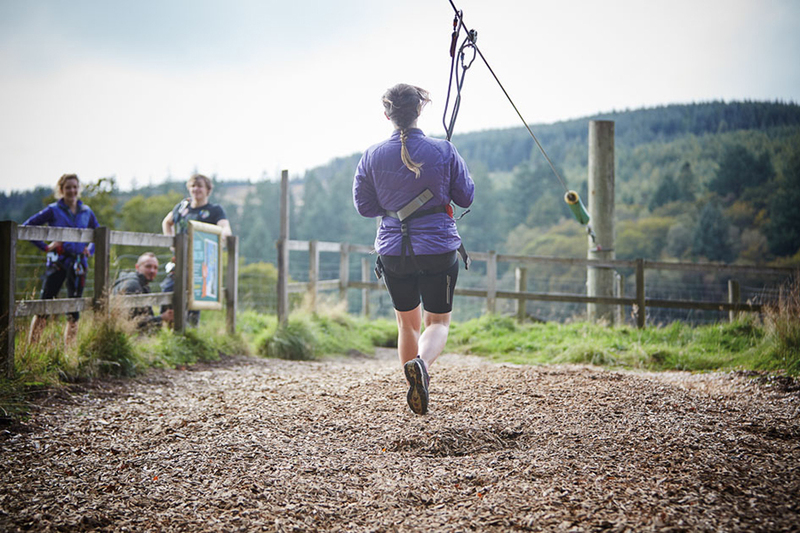 Our high ropes courses in Haldon Forest Park are the answer for an unforgettable day out. 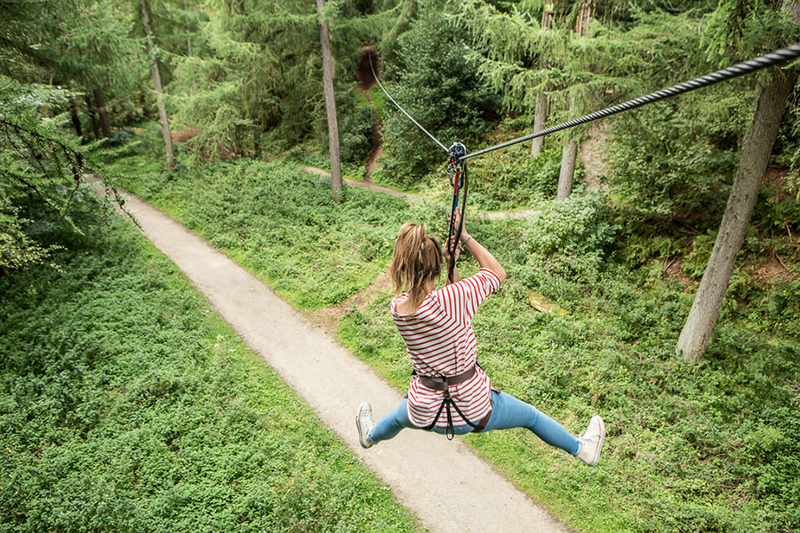 Featuring hilltop-to-hilltop zip wires as well as daring obstacles, harness up for Tree Top Adventure to get your adrenaline pumping. If you&apos;re looking to entertain your mini-Tarzans, don&apos;t miss our brand new Tree Top Junior. The fun will be in full flow as you explore the wonders of the forest canopy like never before. 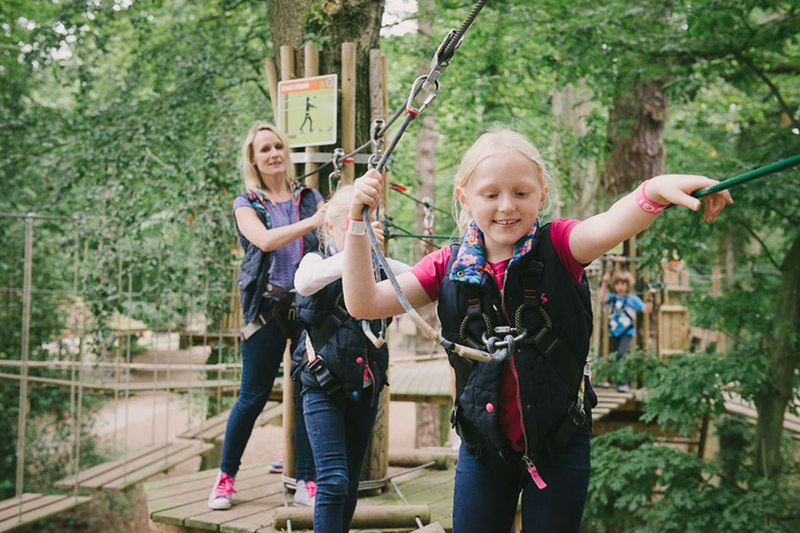 Nestled in 3,500 acres of woodland, just 15 minutes from Exeter, gather your adventurous friends and family, head to the forest and take on our awesome aerial challenges. You&apos;ll be rewarded with incredible views of the Dartmoor National Park and come away with some serious bragging rights. There’s something for everyone to enjoy in the forest after your tree time. Whether you want to monkey around on a bike or walk your way around the woods, you’ll have a great day out.